Ullman Sails has a long history as sailmakers of fast, quality sails. We have been the leader in Asymmetric Spinnakers since their beginning. 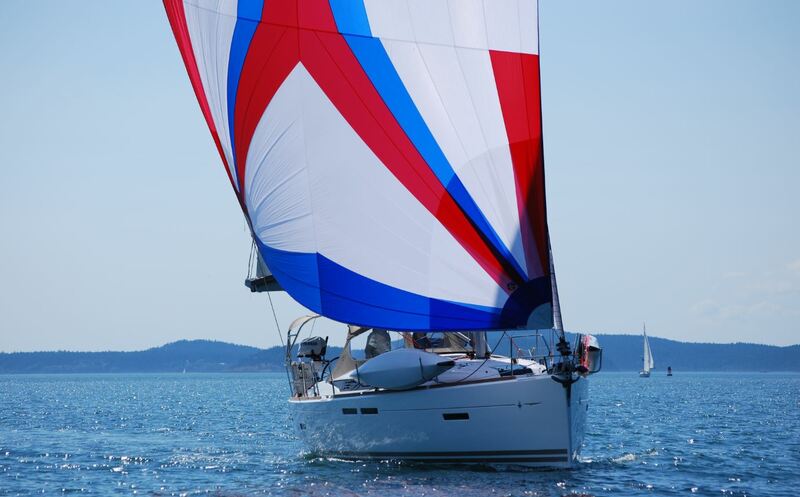 No matter if you are Racing, or Cruising Ullman Sails can make the best sails for your boat. Our network of lofts worldwide contributes information and construction in sails to make the highest quality sails for all types of sailboats. Our singular reputation and demonstrated leadership in the sailmaking industry are proven year after year by our customers. At Ullman Sails, we strive to provide the best customer service in the industry of sailmaking. Ullman Sails San Diego and Ullman Sails Seattle are a large part of this process and take it to heart. As you navigate this web site feel free to contact us. We have experts in Long Distance Cruising, Gunk Holing, Long Distance Racing, and Buoy Racing. We share your passion for sailing.